Veteran doctor Greg Andonian now offers his services in a brand new place in North Hollywood. His clinic also received an important upgrade on its digital platform with the implementation of a new booking system and a general website redesign. LOS ANGELES, January 31, 2019	(Newswire.com) – Dr. Gregory Andonian is a veteran in facial treatments and laser hair removal in Los Angeles. His clinic Andon Aesthetics has a solid reputation among his local clients, according to the positive feedback received on review sites like Yelp. In late 2018, the company experienced a major upgrade with the opening of a brand new, luxury location in Toluca Lake and a complete rebuild of their digital platform. 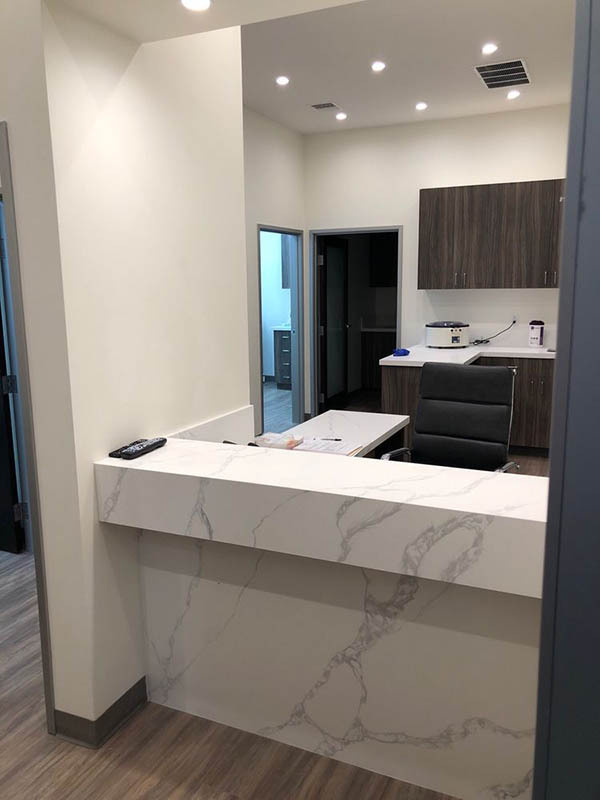 Andon Aesthetics’ new location provides a wider variety of medical spa services, focusing on facial and body treatments as well as vitamin therapy. The spa also offers acne and anti-aging treatments, facial injections, scar treatments, ingrown hair treatment, laser hair removal, and skin tag removal. The five-star laser med spa is supervised by the doctor himself, who promises to provide “a safe, luxurious experience” for those looking for the spa’s services. Cutting-edge technology and a five-star location are not the only new features for Andon Aesthetics. The opening of the new spa went hand-in-hand with a complete website rebuild and a major upgrade in their online booking process. The website is secured with SSL encryption and booking is reduced to a few clicks – action that can be implemented on each and every procedure the med spa offers online. Andon Aesthetics is located at 4418 Vineland Ave., Ste. 222, Los Angeles, CA 91602. For press inquiries, please call (818) 351-2070.